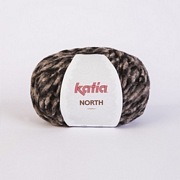 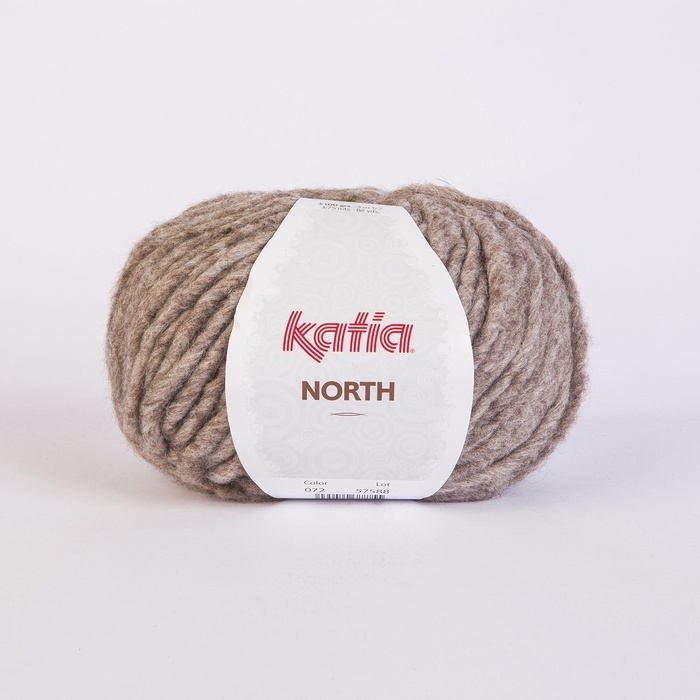 Katia North.<br> A very soft light weight super chunky Yarn.<br> Ideal for knitting hats and scarves and other robust projects. 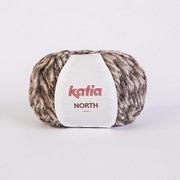 A very soft light weight super chunky Yarn. Ideal for knitting hats and scarves and other robust projects.